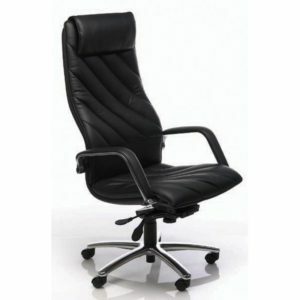 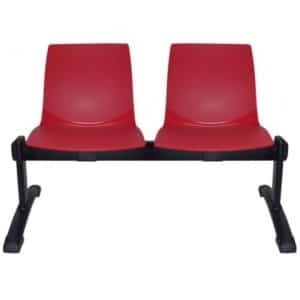 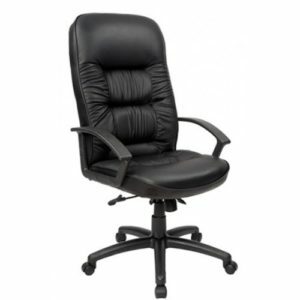 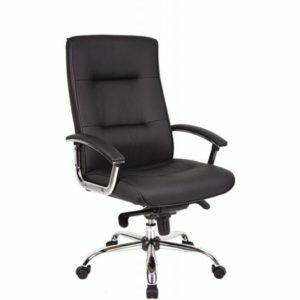 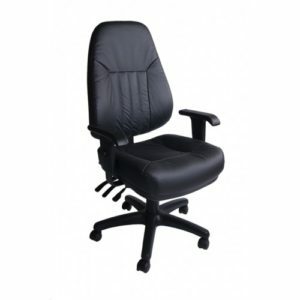 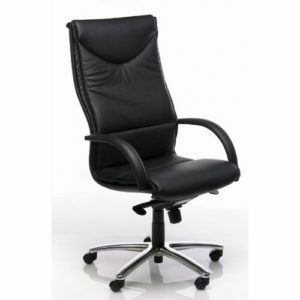 Style, comfort and affordability in executive chairs, Melbourne. 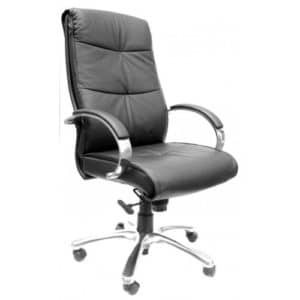 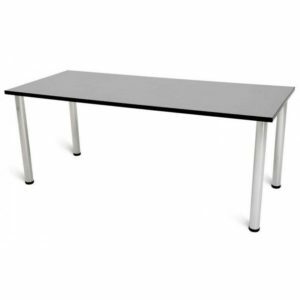 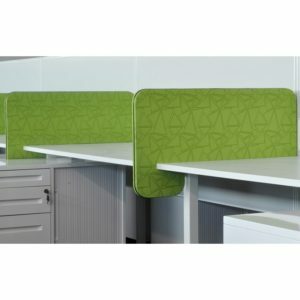 Select your executive chairs from the great range offered by Adept Office Furniture today and rest easy knowing that you will get superb quality for a great price. 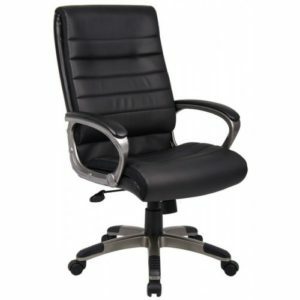 Our executive chairs have each been selected for their quality workmanship, durability, classic lines and stylish finish. 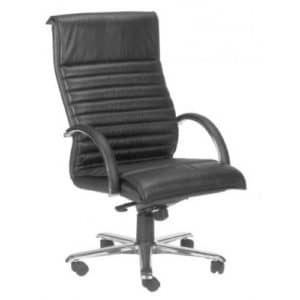 Our executive chairs are more than just chairs they are a symbol of status. 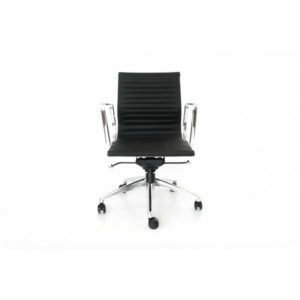 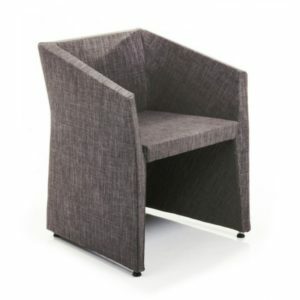 Modern chairs offer a style that reflects the executive individual. 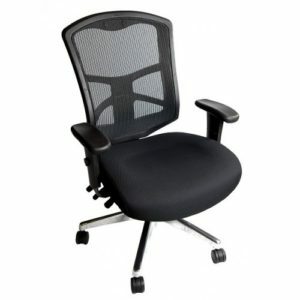 Designed with precision, quality and ergonomics, there is a wide selection of office chairs to meet your needs, your style and match your office space. 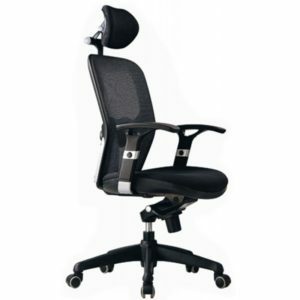 Developed for maximum comfort and day long usage our executive chairs will work for you. 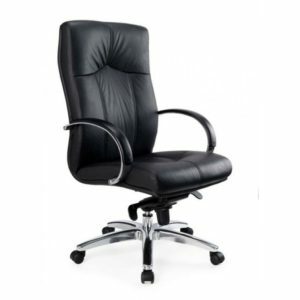 Our range covers all areas from the high class genuine cow hide upholstered chair to a lesser expensive flux PU vinyl style upholstery, whatever your requirement we can have you sitting in a fantastic executive chair in no time.